I really like food. Programming and stuff is also ok I guess. 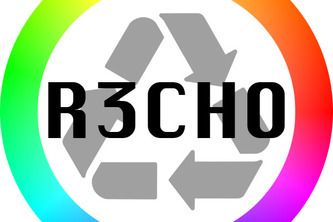 Reduce, reuse, and recycle with R3cho. An easy to use Alexa skill, use R3cho to learn where & how to toss your trash.